Smoking is bad for health,so more and more people trend to use vaporizers. A vaporizer is also a good choice as a gift for families and friends. If you’re thinking of buying a vaporizer, there are four important points to consider. Do you want to use flowers/tobacco, e-juice, or concentrates? 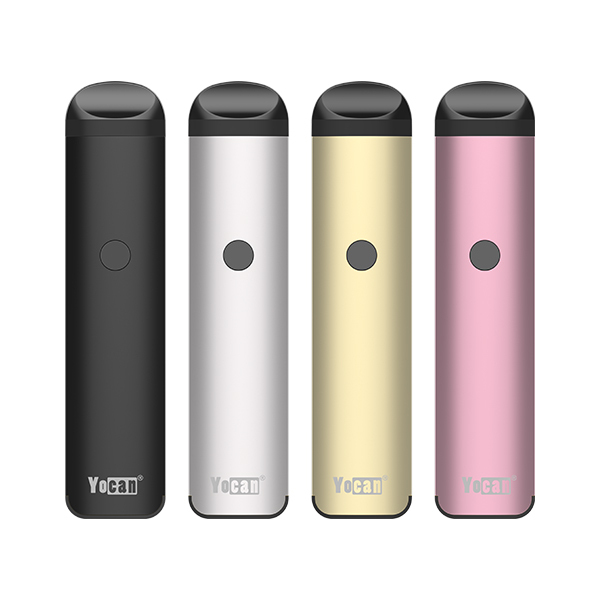 Some vaporizers can use with both tobacco and concentrate,such as Yocan Explore. Some vaporizers can use with both concentrate and e-juice,such as Yocan Hive/Hive 2.0/Flick. Some vaporzers can use with only concentrate,such as Yocan Evolve/Yocan Magneto/Yocan Evolve Plus XL and so on.So you should consider the material you want to use before you buy a vaporzer. If you want to take your vaporizer all the time,then a portable vaporizer could be your best choice. 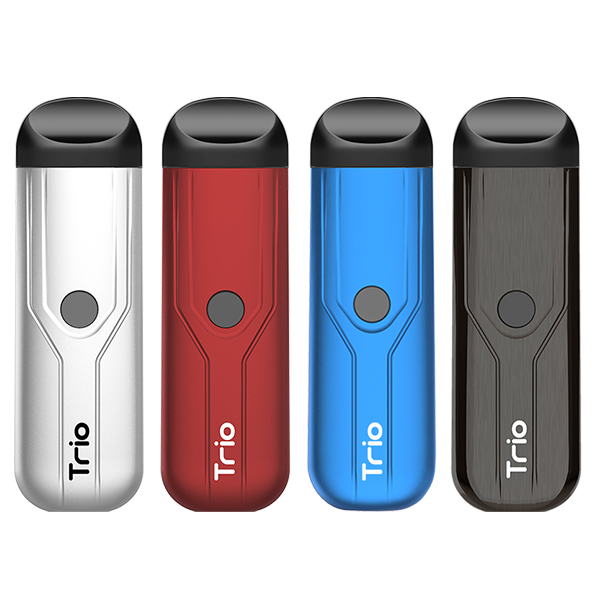 What’s more,a portable vaporizer is good to vape discreetly. 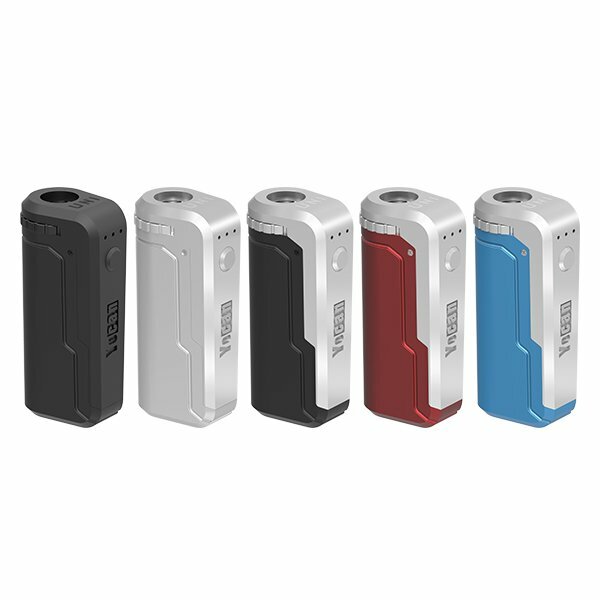 Such as a vape pen like Yocan Evolve Plus,a small kit like Yocan Hive 2.0,they are all very portable and discreet. A good vaporizer device can control the temperature and airflow well,that will not waste your material,and can bring you good vaping experience. Some vaporizer is designed for heavy hit,big cloud,some are not. If you are a new beginner,you may like to choose a device not very heavy but with big cloud,then a classic vaporizer can meet your needs. When you vape some time,you may want to try something with big hit,that may make you more exciting. Such as Evolve Plus Xl,its 4 quartz coil will bring you a big hit and big cloud. There are various vaporizers in the market for you to choose,you can choose a suitable device with an affordable price. And try your best to choose genuine device if possible. Any other points do you consider ? Please feel free to share with us. This entry was posted in News and tagged buying a vaporizer, vaporizer price, Yocan Explore, Yocan Hive 2.0, Yocan Online.